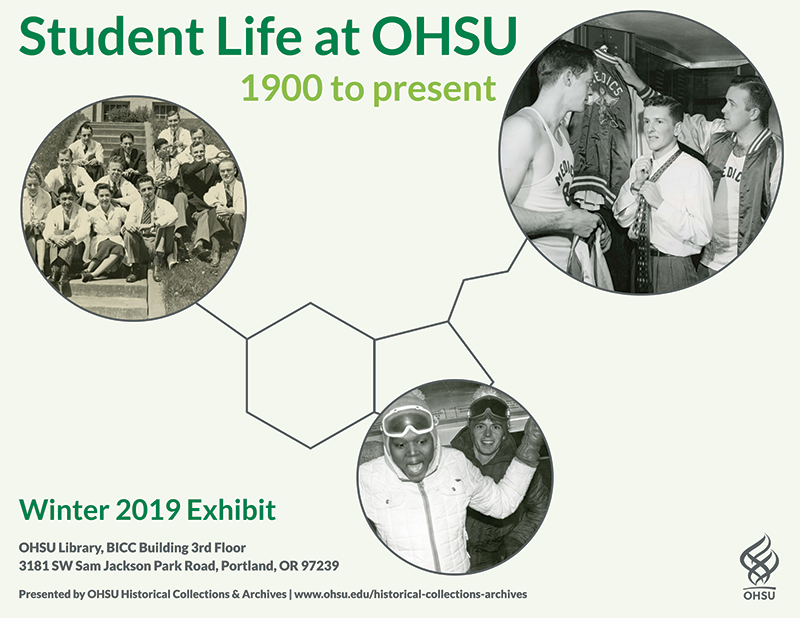 Historical Collections & Archives is pleased to announce the installation of our new exhibit at OHSU Library, Student Life at OHSU, 1900 to present. 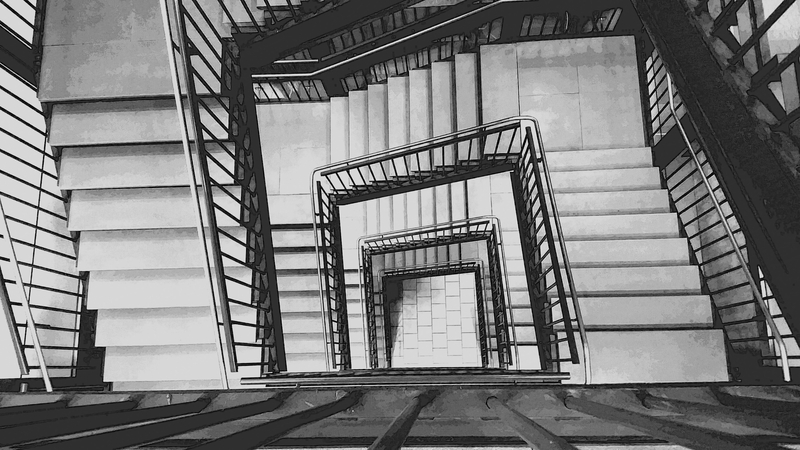 In this exhibit, we invite you to explore over one hundred years of student life at OHSU through selected historical materials on social engagements, athletics, service and scholarship. Are you a current or former member of an OHSU student organization or activities group? Consider donating your records to the archives! Contact us at hcaref@ohsu.edu or (503)494-5587 to discuss our program and learn how you can become a part of our shared history.